Mingle is shaking up the spice industry with a range of all-natural spice blends that does tasty the right way, without the nasties. 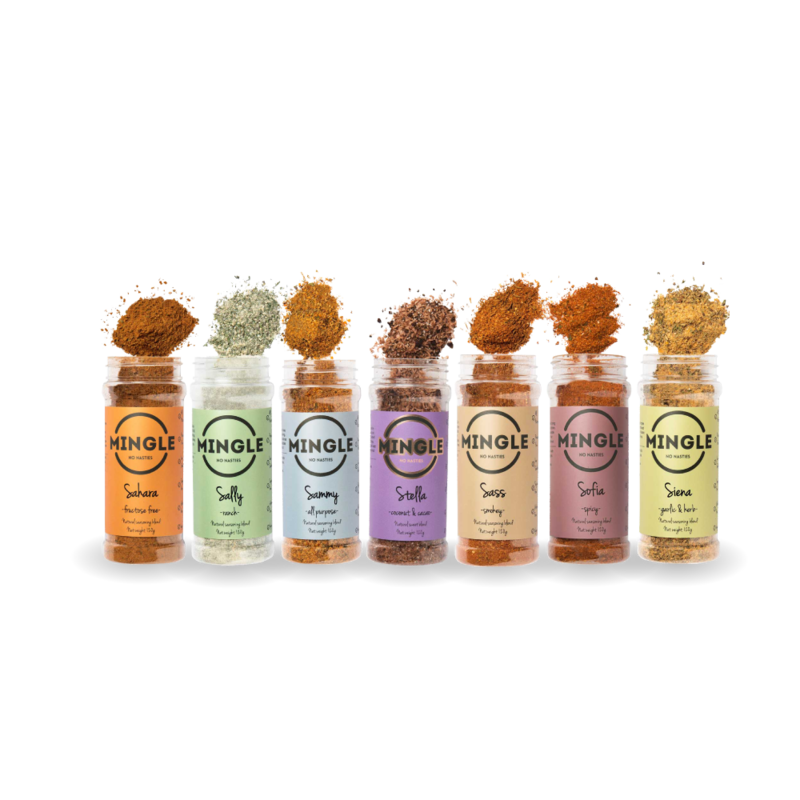 Founded by University of Melbourne graduate Jordyn Evans, Mingle is shaking up the spice industry with a range of all-natural spice blends that does tasty the right way, without the nasties. The startup was inspired after Jordyn realised that so many of the products she used to flavour her favourite foods were full of preservatives, oils and artificial colours. She set about finding a solution, and launched Mingle soon after towards the end of 2016. 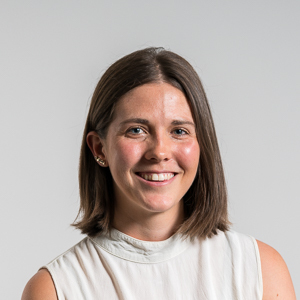 Since then she has grown the business to now being stocked in over 400 independent stockists nationally, and soon after joining the Accelerator in 2018 she announced that the company had secured an agreement with Coles to be stocked in their new concept store – Coles Local. A foodie at heart, Jordyn has always had a passion for cooking and living a healthy lifestyle. Brought up in a family of business owners from a very young age she knew she wanted to own her own business one day. After graduating from university, Jordyn secured a role as a Marketing assistant at an FCMG start-up brand, CAPI. Keen as mustard to learn as much as she could, Jordyn was able to gain hands-on experience over 4 years in all facets of business including product development, logistics, distribution, sales and working with retailers. This really provided the fundamental building blocks for Mingle's conception, which she founded 2016 in the place she loved spending most of her time, the kitchen. Initially, a side hustle turned into a full-time commitment in 2017 and she has never looked back since.